Keep in mind that deal is only available for the Gold and Silver colors, the Space Gray model is no longer sold by Amazon. On the other hands, the 128GB variant is only available in Silver or Space Gray. The 9.7-inch iPad comes with a stunning Retina display and a decent battery that should offer up to 10 hours of continuous usage. 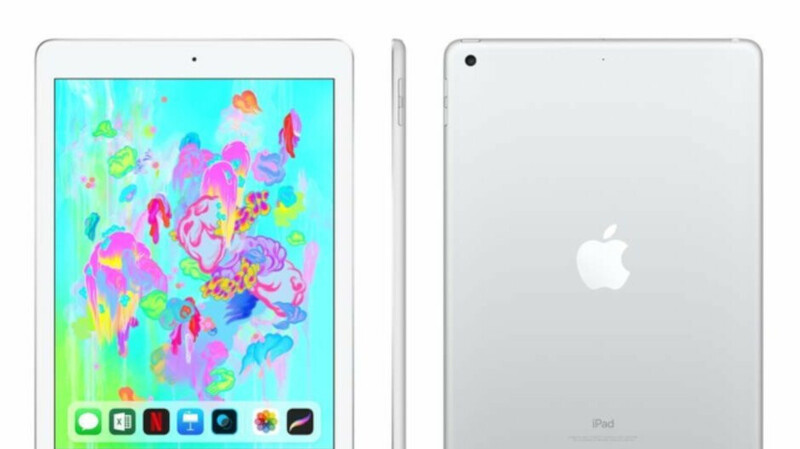 Although the tablet comes with Apple Pencil support, you'll have to purchase that accessory separately.